Beautiful home from home caravan set on a quiet plot, there is an on site club house, shop, arcades, childrens play areas, crazy golf and tennis courts. The beach and Skegness town is a short walk away. 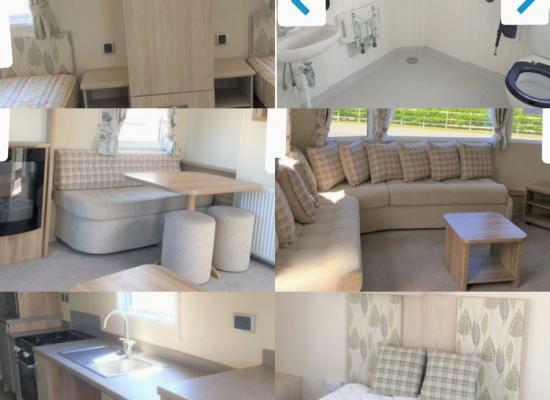 Delta Warmth, Lovely comfortable van, All bedrooms have, Television/DVD players and blackout curtains, lovely large shower room, 3 bedrooms and a pull out bed in the spacious lounge, Gated veranda with table and chairs, 2 toilets. 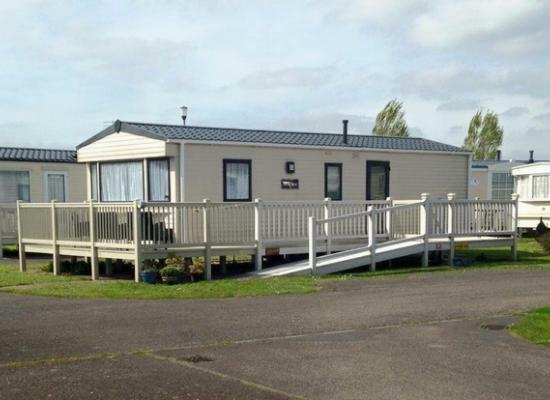 Beautiful 6 berth 2 bedroom caravan located on Northshore Holiday Park, Skegness. Large south facing gated decking with outside furniture, 2 bedrooms, 2 toilets, pet friendly. Onsite club house, short walk to beach and town centre. 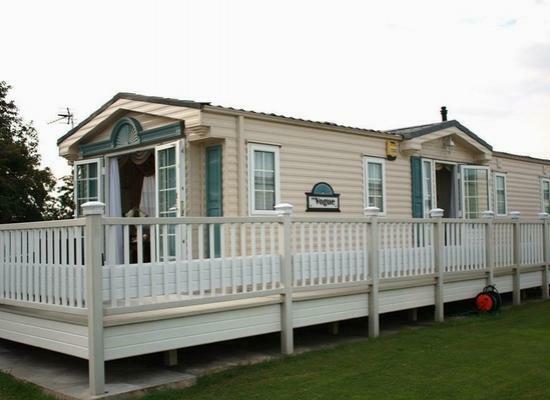 8 berth caravan, recently redecorated, in lovely condition. Large decking with patio set. Close to all main attractions of Skegness, nearest beach 0.3 mile, sea life centre 0.4 mile, pleasure island and Skegness pier 0.5 mile. 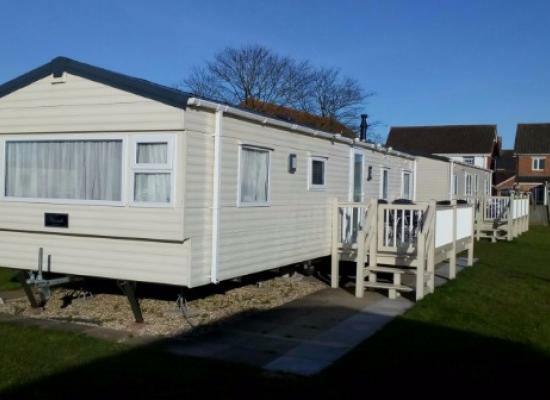 Situated just North of Skegness, and located just a short walk from the quiet Northern Beach. Located within its own grounds, the park is very safe and perfect for families with young children. Designed to offer fun for the whole family, there is lots to do without even leaving the complex. With 2 adventure play areas away from traffic, 9-hole pitch and putt golf course, 9 hole putting green and a challenging mini- crazy golf providing enjoyment and fun for all visitors. With Ingoldmells, Fantasy Island and many other seaside amenities just short distances away, there is lots to keep everyone entertained throughout the whole holiday.